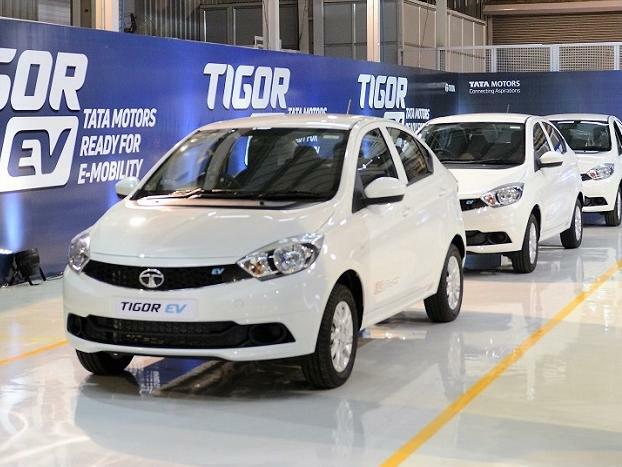 Indian Government officials are facing problems after using electric cars made by Tata and Mahindra. 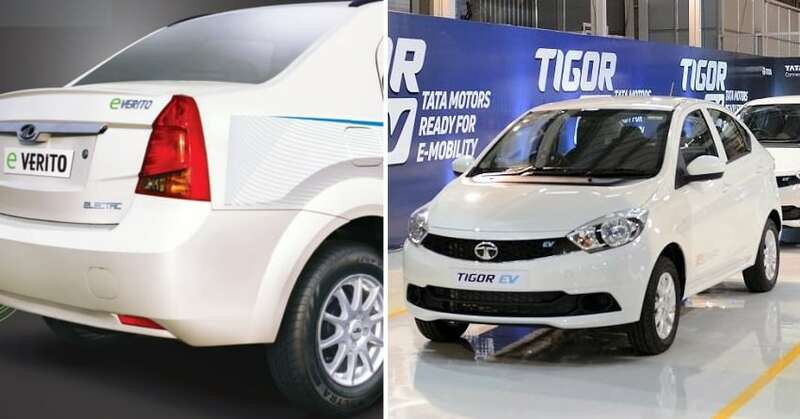 They have refused to use both Tata Tigor EV and Mahindra E-Verito due to low mileage and issues with performance. 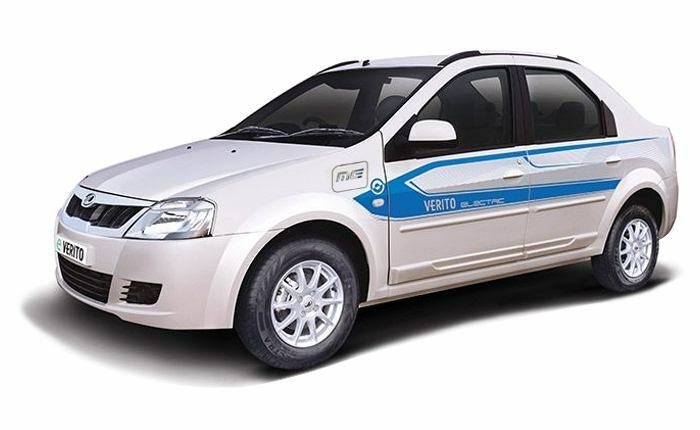 Energy Efficiency Services Ltd (EESL), a unit of Ministry of Power, had earlier acquired these vehicles for official use. The situation is so bad that these vehicles struggle to cross the 80 kilometers per charge barrier. The situation arising with such battery capacity has forced them to use other vehicles for their everyday commute. When compared to global standards, the value is very low and that too much almost no power on tap. 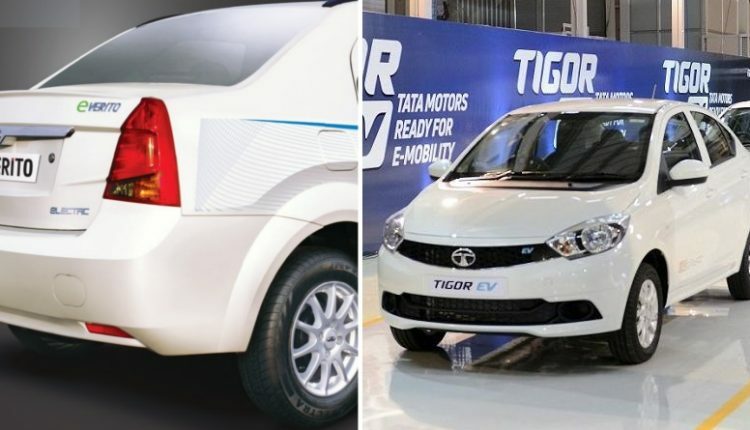 In the initial phase, Tata Motors and Mahindra supplied 350 and 150 units respectively to EESL while they still had an order of around 9500 units for the government. Out of these Tata and Mahindra had a ratio of 60:40. As reports regarding performance issues have also surfaced before, Mahindra is said to be working on an improved version with better battery life. No such report was received from Tata Motors. EESL plans to bring 250 more cars on Delhi roads by July 2018 but with such circumstances, things seem to go the other way with lack of charging stations and performance issues. Most cars come with 35kW battery packs internationally but these two cars have just 17kW of battery power in them. Government’s e-mobility plan includes electrification of cars by 2030 and that needs a lot more research from Indian brands in the field of electric cars. Government officials are provided with huge sums of money for fuel expenses and using electric cars could reduce that extra burden from the government’s wallet. The next phase of delivery has been postponed to 2019 as lack of charging stations have made thing even more miserable for the officials.